Extra savings w/ promo codes. Click for more details. Option: BARE DRIVE ONLY! FACTORY-SEALED NON-RETAIL PACKING! Hard drive technology dates back to 1956 when IBM used them in huge mainframe computers. The first model had 50 platters, each 24-inches in diameter, stacked and enclosed in a metal box the size of industrial refrigerator. It cost $10,000 and stored 5 MB of data. Today, desktop units store 10 TBs in a 3.5-inch casing, and cost roughly five cents per gigabyte. A mechanical hard disk drive (HDD) is a remarkable feat of engineering. Magnetically-coated circular platters rotate at high speeds around a central hub; a magnetic head at the tip of an actuator arm reads and writes data on the platters by extrapolating binary code from changes in electrical current. The head skims just nanometers above the platters with extraordinary precision by gravitational physics, while simple mechanical implements keep the platters free of dust and debris. In personal computing, the IBM XT in 1983 was the first to encase hard disk storage inside a computer case. Three years later, Apple added a SCSI port in the back of the Mac Plus for connecting an external hard drive for expandable storage. The technology retains this same general essence today. Advances in predictive mathematics and miniaturization have driven advances in hard disk storage capacity. Fast-spinning motors have leveled up read and write speeds for faster performance—a standard hard drive for gaming spins at 7200 RPM and has a capacity of 1 or 2 terabytes. Hard disk drive manufacturer consolidation through the years has left only three OEM hard drive companies in the market: Seagate, Western Digital, and Toshiba. Are hard drives almost obsolete? With inexpensive cloud storage backup services widely available, and consumer-grade solid-state drives dropping in price, some think the illustrious span of relevance for hard disk storage is coming to a close. Nonetheless, HDD storage solutions continue to deliver on performance and price value propositions. Budget-conscious performance PC users have a small SSD for the operating system and main applications, running it in tandem with inexpensive hard disks used for file storage. 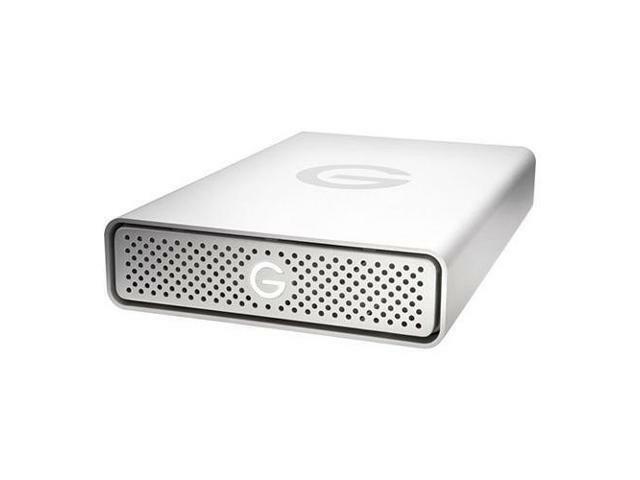 Hybrid drives build in the same features with a small solid-state drive encased with a standard HDD. 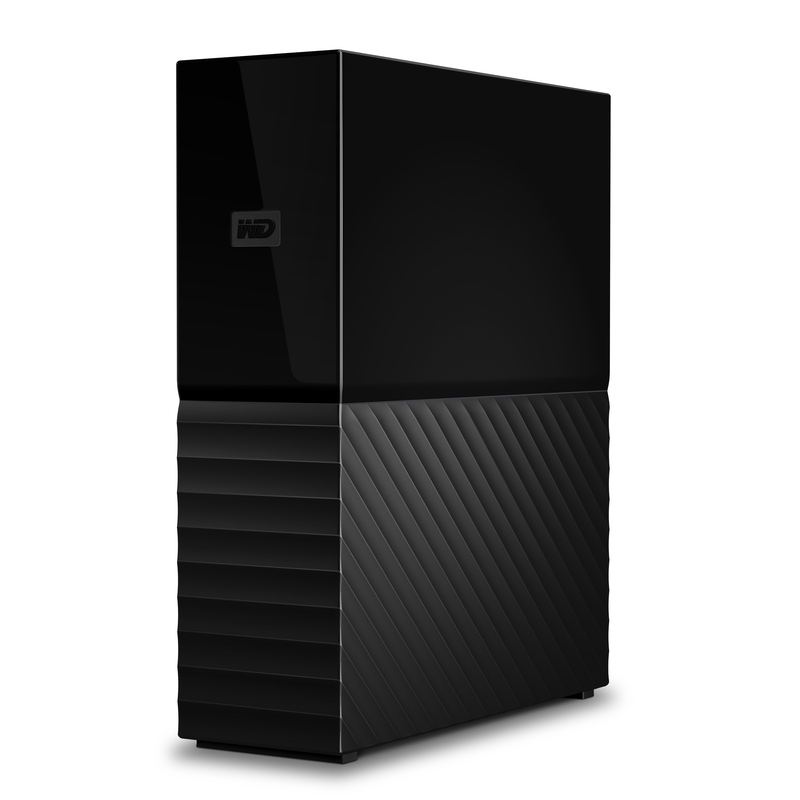 For home media and business, HDD remain the go-to for shared storage and backup file servers. Disks specialized for Network Attached Storage (NAS) and video surveillance systems offer optimized performance for those systems. Hard disk drives offer a tremendous amount of storage space with each new generation of drives—which is impressive considering the technology is so old. Expanding HDD capacity means adding more platters inside the drive casing. One way to do this is by filling the casing with helium, which makes the air inside of the drive less dense than normal atmospheric levels. Reducing the atmospheric density means the platters can be stacked closer together without creating friction. High capacity hard drives—3 TB and up—as a rule are designed for use in a NAS device. Overall prices are higher for drives that hold more data, but high-capacity models yield better per-GB pricing. More spins means a faster hard drive. Large storage drives for NAS spin at a “slower” 5400 RPM because reliability and capacity are prioritized over performance. The best HDD for gaming on a PC, or creating content, are “performance” hard drives, which are rated to spin at 7200 RPM. Performance HDDs have a value sweet spot around 2-3 TB of capacity. If you’re considering a storage upgrade, or building a new system, consider one or two hard drives of that size and speed. Called disk cache or cache buffer, HDD cache is separate from the main disk capacity of the HDD. It is a microcontroller chip inside the disk casing and functions similarly to system memory. It facilitates the passing of data between drive platters for accessing files stored in different blocks of memory. More disk cache decreases startup time for computers and applications. A 3.5-inch internal hard drive is the standard size for fitting PC case drive bays. Smaller 2.5-inch laptop internal hard drives connect with SATA as well; this makes them compatible with desktop PCs, but they will be loose in a PC case. Mount a hard drive adapter in the drive bay for a snug fit. A 3.5-inch HDD will not fit in a laptop computer. Internal hard drives connect to the computer motherboard with the SATA bus interface. SATA has become faster in data transferences in its three generations as a computer bus. SATA III drives have 6.0 Gb/s transfers and SATA II drives get 3.0 Gb/s. SATA III is backwards compatible; the transfer metrics are theoretical, and any noticeable difference in performance is minimal for HDDs. Enterprise storage solutions—SAN storage servers and enterprise NAS—deploy SAS hard drives (Serial Attached SCSI bus interface) for connecting disk storage devices. The SAS interface is designed for fast, large-scale backup and restore. It enables one computer to store data on up to 128 enterprise hard drives of varying capacity; SAS drives have faster data transfers than SATA. Enterprise drives are hot-swappable which means that if a drive in a storage array fails, it can be replaced without powering down the system. The inside of an external hard drive is exactly the same as their internal counterparts but have sturdier cases made from hard plastic or aluminum. Differentiation in form factor drives the naming conventions. A desktop external hard drive is 3.5 inches and generally has a higher capacity, usually 4-8 TB. A portable external hard drive is 2.5 inches and has a smaller capacity, most commonly 1-2 TB. Some portables have rugged builds that are pressure and water resistant. 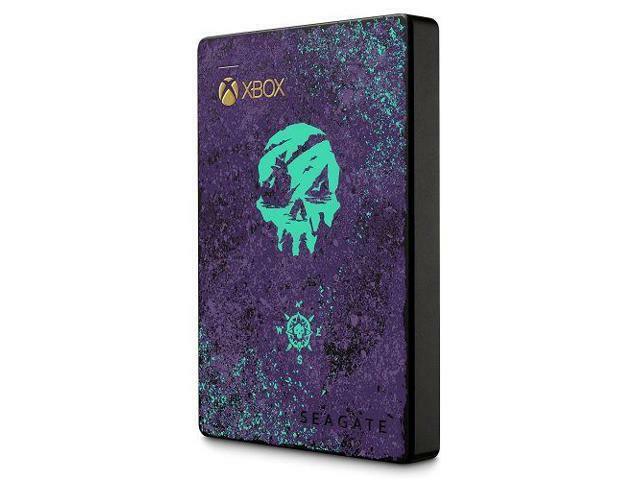 HDD accessories like cases can add extra protection when toting them around. External storage connects using a variety of computer bus interfaces. Multi-interface external drives give users device-agnostic flexibility. USB 2.0 vs USB 3.0/3.1 – Each are compatible standards on laptop and desktop PCs. USB 3.0 transfers data ten times as fast as its predecessor (and USB 3.1 faster yet), making it optimal for fast backups or playing large files like movies. USB 2.0 is more suitable for I/O peripherals. Thunderbolt 2 – The Apple-exclusive bus for Mac hard drives are designed for daisy-chained setups of computer peripherals and has a direct link to the PCI Express bus, the fastest port on a motherboard. For disk storage, it is ideal for connecting external hard drives for Mac, and external RAID arrays. Any external drive with a USB connection is a network hard drive. Simply plug it into a router with a USB port to share files over a LAN. Essentially a lightweight storage server, a desktop NAS or rackmount NAS holds a large volume of shared data making it accessible to devices on a network. It has two or more drive bays which can be configured for disk redundancy, or RAID, to protect against data loss in the event of drive failure. Vendors brand specific hard drives for NAS usage. NAS drives are tested for 24/7 operation, and have built in firmware that enables cross-vendor compatibility and error recovery features. The RPMs might be lower (5400 RPM) than a performance drive. Buy NAS drives with large capacity for the best per-GB value, and plan ahead when calculating needs for data storage. A personal cloud is a simply a NAS that is configured for private access beyond the LAN. You will need a router that supports Universal Plug and Play (UPnP) and enable that feature. A multi-bay NAS provides easy to use software-controlled RAID configuration. It is an alternative to building out a hardware RAID solution with disks and a hard drive enclosure, and plugging it into a computer or server fitted with a Hardware RAID vs Software RAID solution depends on infrastructure and overall backup and restore strategy. Drives designed for video surveillance are tested for 24/7 operation and have firmware for compatibility with different systems for digital camera recording and playback. They have error recovery features similar to NAS drives, and comparatively faster write speeds. Buy surveillance HDDs based on the number of cameras in the system and the resolution of the footage—these specifications are listed on Newegg product pages. What is the biggest external hard drive? Newegg sells multi-bay desktop external hard drives that can hold up to 48 TB of data. Max capacity for hard drives is sure to grow—for future reference navigate to the external hard drive category and use the capacity filter in the side bar. What is the most reliable hard drive? Cloud hosting vendors issue reports on which drives fail most frequently, but experts have pointed out that cloud companies’ practice of using consumer drives for 24/7 operation is not a fair method of measuring. There is no official data on this metric; consulting Newegg user reviews is your best bet.